How to take a card payment with iZettle from iZettle on Vimeo. Following their integration with Xero, iZettle are offering a free iZettle Card Reader and Transactions allowing you to take card payments anywhere. 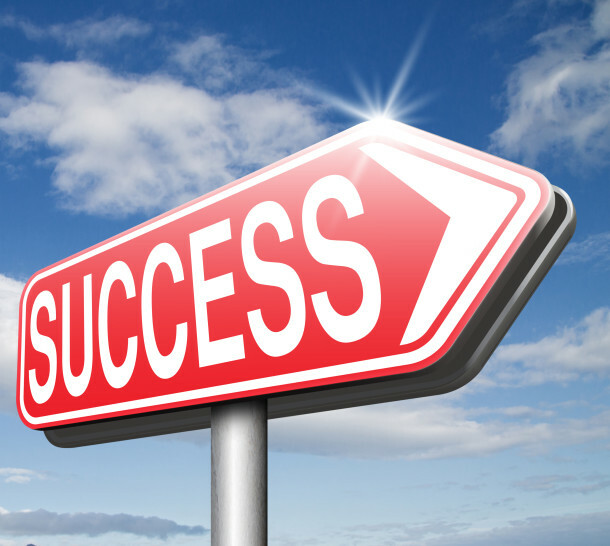 People who’ve gained success often have some really useful experiences that they can impart to others so that they might use them on their own journey to gain success, after all, wise words are always welcome in the tough world of business. This is exactly what happened at Xerocon in February. The Pay Run feature in Xero accounting software allows users to add employee contacts that are completely separate from customer and supplier contacts. Let your expenses data flow from your Receipt Bank account to where you need it! Receipt Bank integrates seamlessly with Xero, the comprehensive online accounting system. 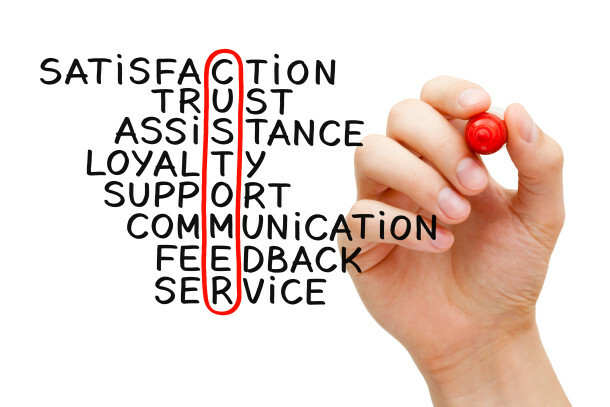 Something very exciting is happening in the world of accounting – there has been a renewed focus on customer services and much of this proactive approach is down to the new technology that many accounting firms, including Inform Accounting, have invested in. 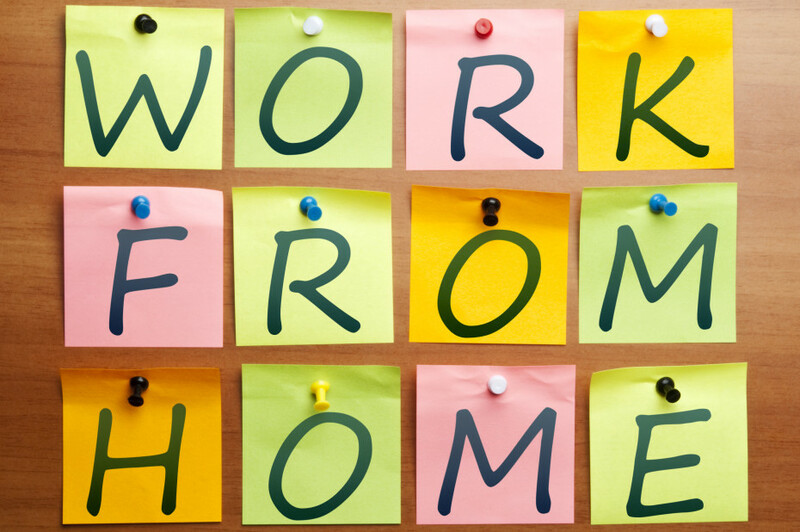 It’s not uncommon these days for people to work from home and run their businesses from home too. These days more than 4 million people work from an office in their home, working anything from one to five days a week minus the dreaded commute. We won! 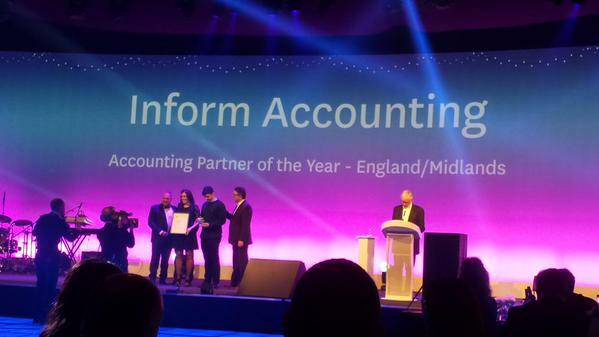 Inform Accounting is thrilled to have won the Accounting Partner of the Year for the Midlands at the Xerocon Awards dinner in Battersea, London. For many people, VAT is something you pay on services and products (and maybe the odd pasty or two). For others, particularly business owners, VAT is a quarterly bill they have to pay and the thought of it fills them with apprehension. 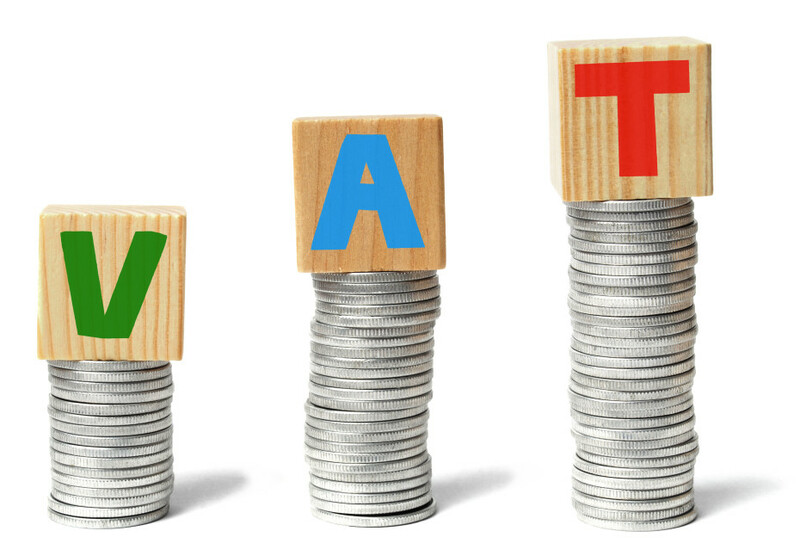 Although it’s only three little letters, VAT (Value Added Tax) can often feel huge for small businesses. For one month only! Following their recent integration with Xero, iZettle are offering a free iZettle Card Reader and Transactions allowing you to take card payments when out and about.